What speaks fun more than a Bouncy Castle hire? 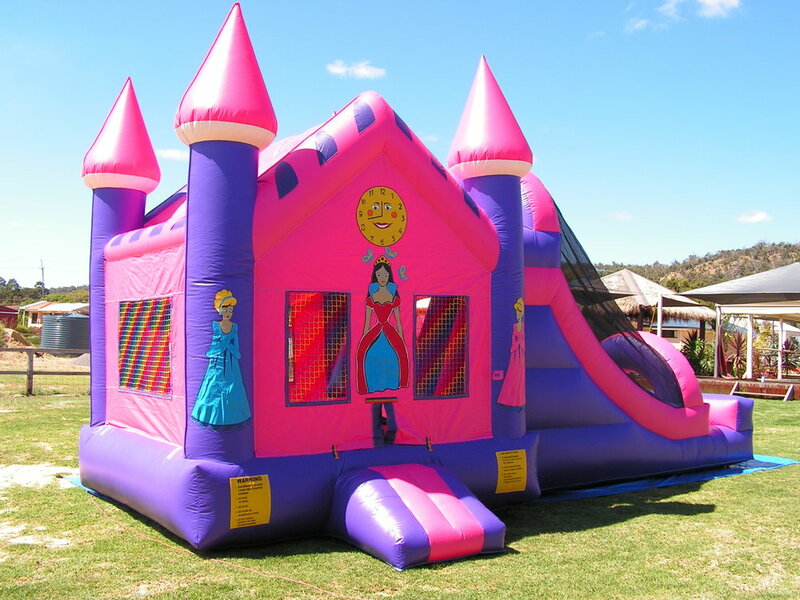 We all know that everyone (kids and big kids) love Bouncy Castles! Airborn Amusements can work with you to choose the perfect Bouncy Castle to suit your theme and your event. Prices are based on a 3 hour metropolitan hire (Joondalup to Mandurah). 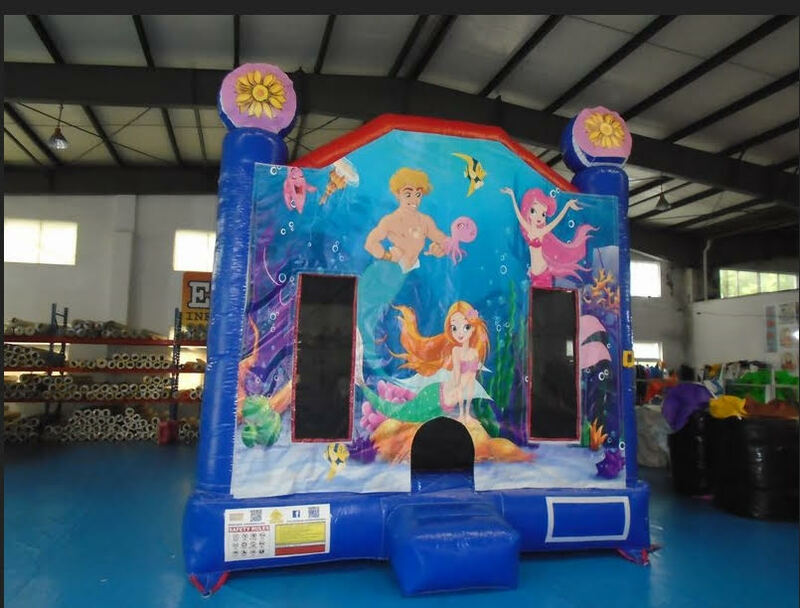 Additional hour is $110 per Bouncy Castle. $250 Package Price meaning: Bouncy Castle can only be hired as part of a package with two rides or more. Looking for a more interactive combo Bouncy Castle or a dry/wet super slide? You can find all this and more under our rides section. Package Price meaning: Bouncy Castle can only be hired as part of a package with two or more rides. 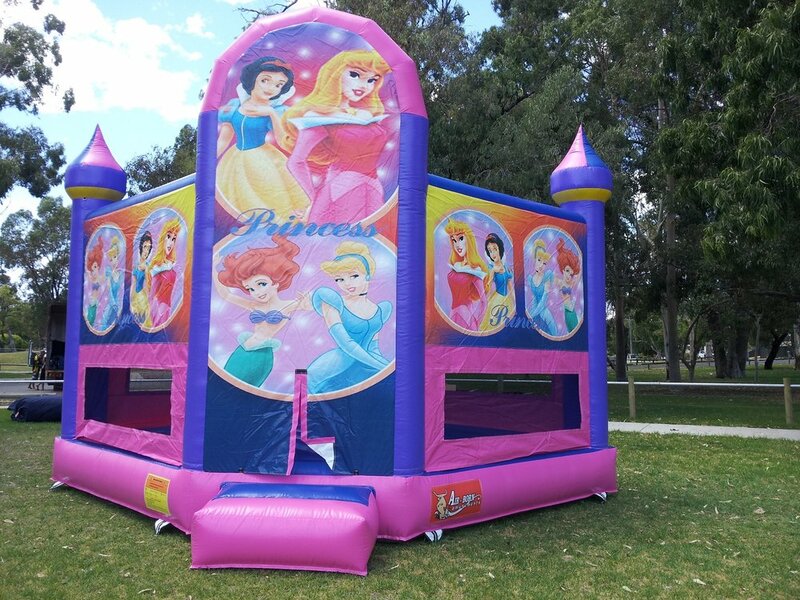 Only one $250 Bouncy Castle (package price) per booking. Metropolitan hire includes Joondalup to Mandurah. All hire prices are self supervised. Friendly operator available at $39 per hour.